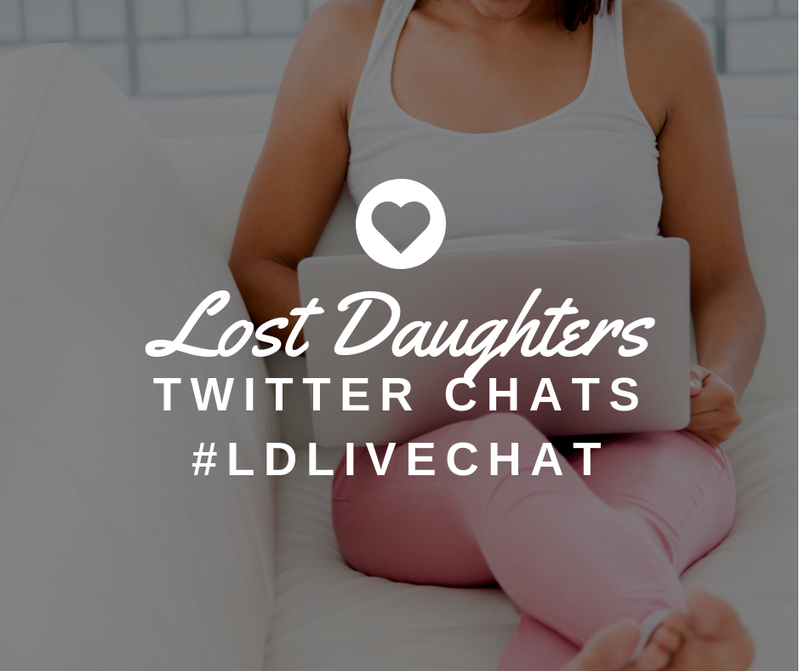 I want to thank Amanda and Lost Daughters for allowing me this opportunity to write on the topic of Adoptee Connections. Growing up I knew many adopted children, more than I can possibly list, and I cannot imagine my life without these connections. They have been my kin, the people who understand how I feel about being adopted without my speaking a word. They know without question what it means to wonder and to search. I cannot tell you exactly how we all met or came to recognize each other. I could suggest an elaborate theory of psychological attraction, but it seems simpler and just as accurate to tell you we were just a bunch of freaky aliens, a new species of kid, finding each other on a foreign planet called Salt Lake City, Utah. How does one lost alien make contact with another? Whatever you are thinking, that is probably the answer. In no time or place since, have I found others. I moved away from Salt Lake City in 1991 to attend college and never moved back, but I’m not so sure that’s the reason. I think I don’t meet new adoptees from my generation because we are masters of repression. I can turn my inner alien on and off like a switch, disguising myself as a non-adoptee any time the situation or company calls for it. At times it seems disingenuous, but it is what it is. 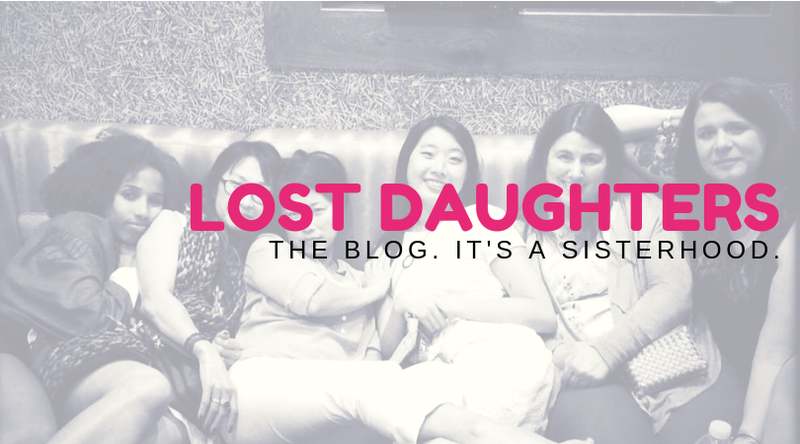 I will never forget the day I first encountered an adoptee blog. As I began to read their thoughts, my thoughts, I felt as if I had just discovered a lost colony. I have one older brother (non-biological) who was adopted before me. Together we learned what it is to be adopted in a community where the predominant objective is family. Our parents had close friends who also adopted their children and we all grew up together. We lived in the same neighborhood and went to the same schools. I would say there were just enough of us for cohesion, but not enough to convince us that being adopted was a normal childhood condition. My dearest friend in school, GraceAnn, was an adoptee, and as some adoptees are known to do, we went on to be teen moms together. Our daughters will be thirty next year and we recently spoke of the journey. As juniors, we transferred from our high school to a special program for young mothers. In that program, we learned the academic basics while juggling crying babies on our laps. We changed diapers between classes and navigated the path from adolescence into adulthood under the guidance of amazing teachers. With no special effort, we managed to outgrow our teen mom status, graduate with our class, and become respectable adults. We are both grandmothers today. We can’t help but think about our own birth mothers and how they were once pregnant teens. 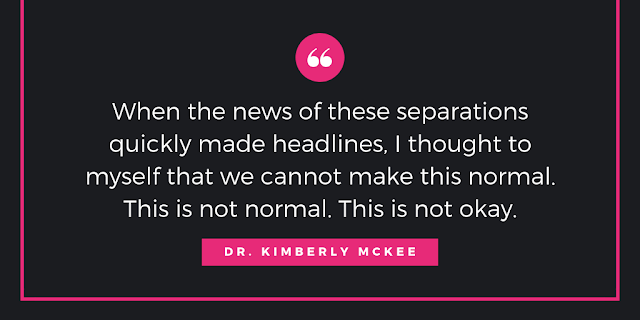 We have rebuked our nearly identical adoption narratives, having gained a tremendous amount of respect and empathy for them and what they must have endured back in 1966. GraceAnn and I were born six weeks apart in the same hospital in the same Utah town and then adopted through the same agency. We both continue to search, and employ our individual pregnant-teen experiences to imagine their mindset as a tool. My high school boyfriend, aka first husband, was also adopted and let me just say I don’t recommend it as a common denominator. That, I am sorry, is a tale for another day. Having a wealth of adopted people in my life has allowed for universality and fascinating existential reflection and debate on our condition, but it has never protected us from the oppressive yuck of being misunderstood. Truth be told, you just can’t talk about adoption without someone who isn’t adopted taking issue. I am a clinically trained social worker, yet I still get the typical “Aren’t you happy to be adopted?” or “Aren’t you over that yet?” to name a couple of my favorite mind benders. I will never be happy about being adopted, and I will never “get over it” as long as my adoptedness remains the condition lawmakers use to deny me equal rights. Most adoptees I grew up with continue to live in silence, keeping the secrets of a contract they did not sign. I am willing to be their voice. Guest Contributor Pam Roberts is a licensed social worker, a wife, a mother, a friend, and an adoptee. 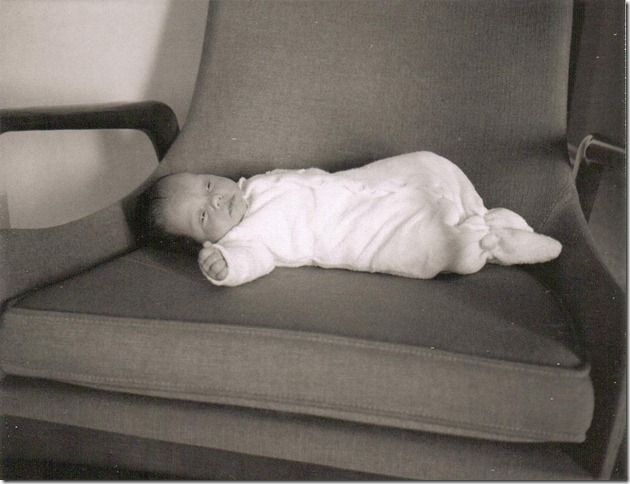 Pam was born, relinquished, and adopted in the fall of 1966 via the agency formerly known to be run by the LDS church. She is professionally and personally concerned about the rights and well being of adult adoptees, especially those born in States such as Utah, where records remain tightly sealed. Pam works as a psychotherapist and believes an important part of healing the human condition is first exploring, and then understanding, ones family of origin to include the impact of culture, life experience, and genetics - the good and the bad. From a social justice perspective Pam believes that as citizens of these United States, adult adoptees should have the right and liberty to access all legal records and documents that pertain directly to them. Until that time, Pam will exercise the rights she does have. She will speak freely, write freely, educate, and continue to search. Fall of 2012 marks her third decade en search.